In an interim order, the apex court directed all political parties to provide details of the amount of the bond and bank account of donors by May 30 to the poll panel. 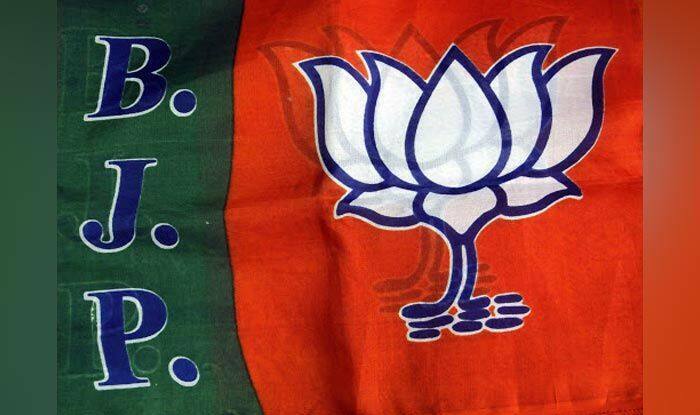 The BJP on Friday said it will wait for the final judgement of the Supreme Court on electoral bonds and noted that the Union government has already placed its stand before the apex court. “Whatever is the order of the Supreme Court, it has to be complied with and it is always complied with. “As far as issues raised by the government is concerned, they have been placed before the court for its consideration. And we will await the final judgement,” BJP spokesperson and Supreme Court lawyer Nalin Kohli said. The Supreme Court on Friday did not stop political funding through electoral bonds but brought several checks on it to bring transparency by directing all political parties to furnish receipts of amounts received and details of identity of donors in a sealed cover to the Election Commission.